Women and girls have historically been involved in mining operations in all parts of the world. 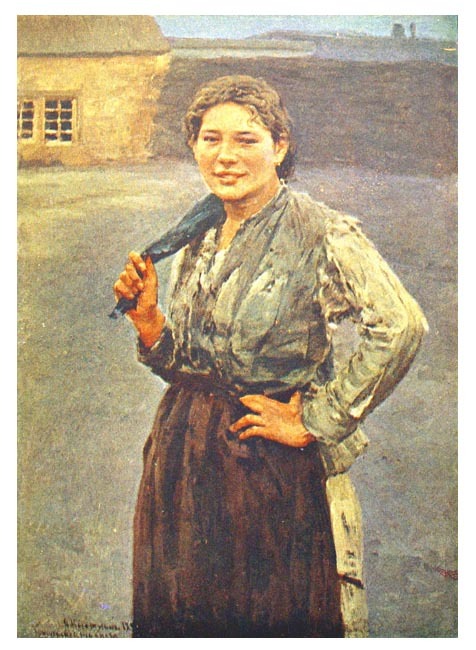 Click here for a picture gallery of women girls who have worked at the coal mines of Northern France and Belgium. Click here for an account of a visit to a Silver Mine in Hungary, made by Julia Pardoe in 1841. Click here for an account of Manganese Mining in Spain 1876. Click here for an account of Tin Streaming in Malaysia 1936. Click here for an account of Graphite Mining in Sri Lanka (Ceylon) 1910.